Calculate the required white balance settings for an image made with a high-density ND filter with a known shift. 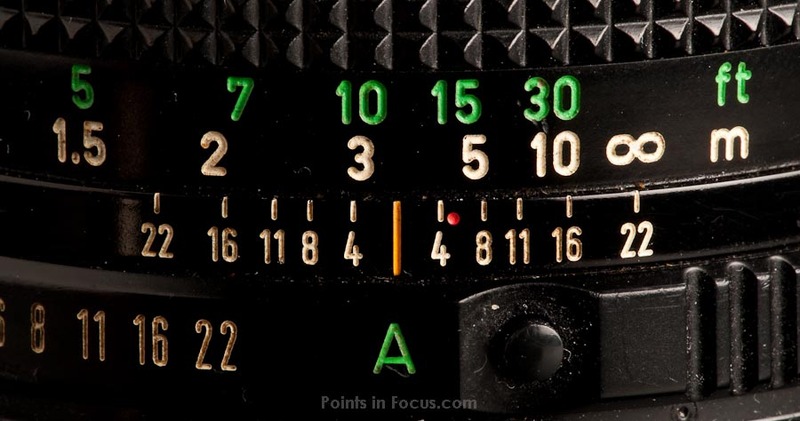 Calculate the depth of field (DoF), angle/field of view (AoV & FoV), the equivalent lens and aperture on other formats, and more. This is an attempt to present an alternative to the normal view of “resolution” by looking at how diffraction impacts the maximal resolving power at a given aperture. Calculate the difference between two exposures (shutter speed, aperture, and ISO) or any two shutter speeds, apertures, or ISOs. Convert shutter speed, aperture, and ISO values from a picture to the scenes Ev. Convert megapixles to image dimensions for a user supplied aspect ratio. Calculate the mired difference between two light sources or filter necessary to convert from one color temp to another. Calculates and graphically displays the tripod head positions needed to shoot a panorama using the provided angles. Calculate the minimum resolution required for a print at a given print size and viewing distance.